WeBWorK is an open-source online homework system for math and sciences courses. WeBWorK is supported by the MAA and the NSF and comes with a National Problem Library (NPL) of over 20,000 homework problems. Problems in the NPL target most lower division undergraduate math courses and some advanced courses. 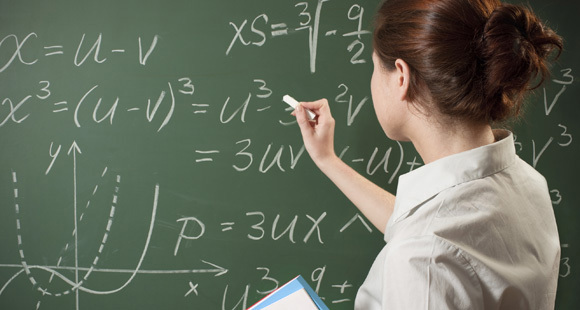 Supported courses include college algebra, discrete mathematics, probability and statistics, single and multivariable calculus, differential equations, linear algebra and complex analysis. Thanks to the efforts of a large and active community of users, extensive documentation is available to help you get started on all aspects of using WeBWorK.